Candice Ong worked in investment banking for big banks Credit Suisse and Barclays Capital before joining Zalora. At that time, Zalora was only six months old. 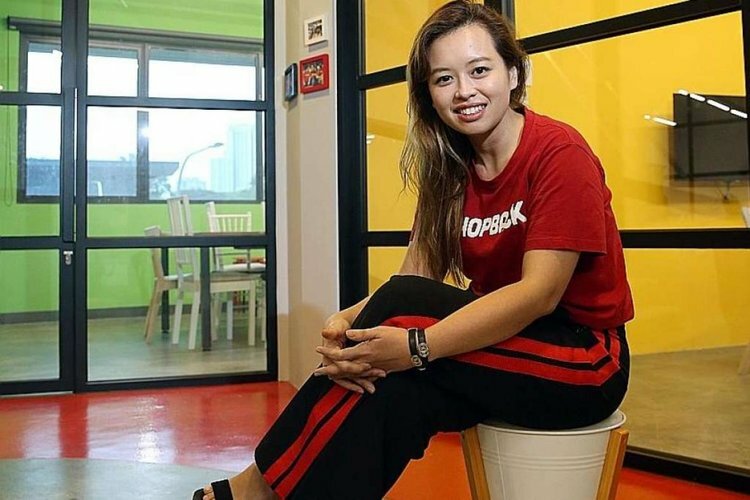 After five years in Zalora, Ong joined Shopback in 2017 as its chief commercial officer. That made her Shopback’s first C-suite hire.